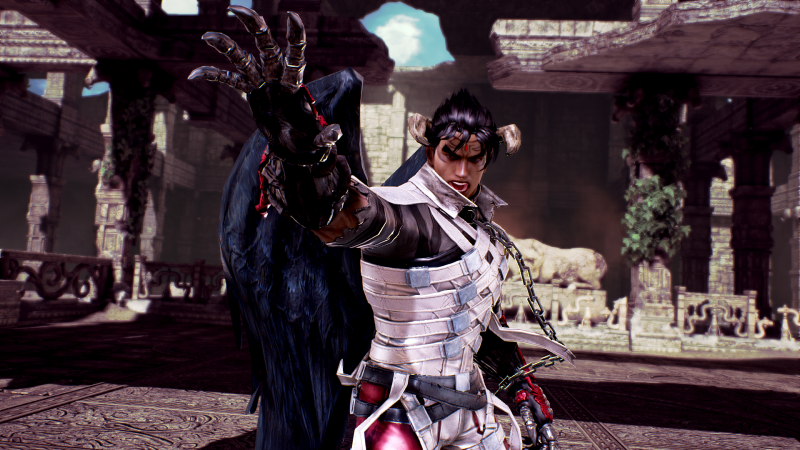 A new batch of default outfits for the upcoming Fated Retribution update has been released via Tekken Official. 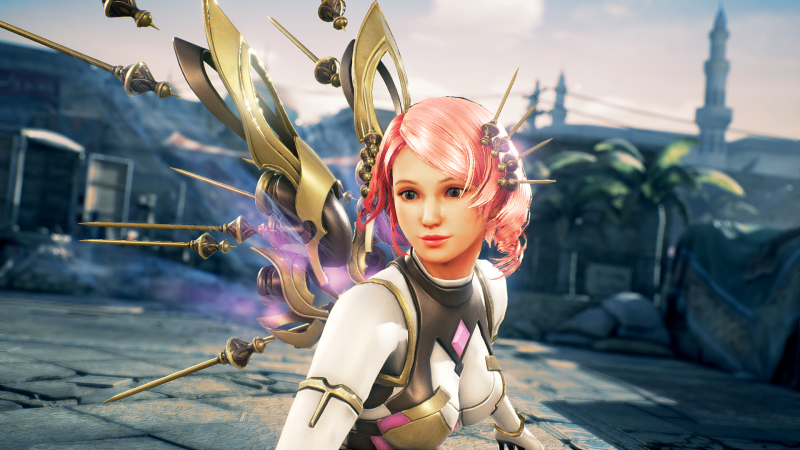 New defaults are for Alisa, Devil Jin, Hwoarang Paul and Steve. 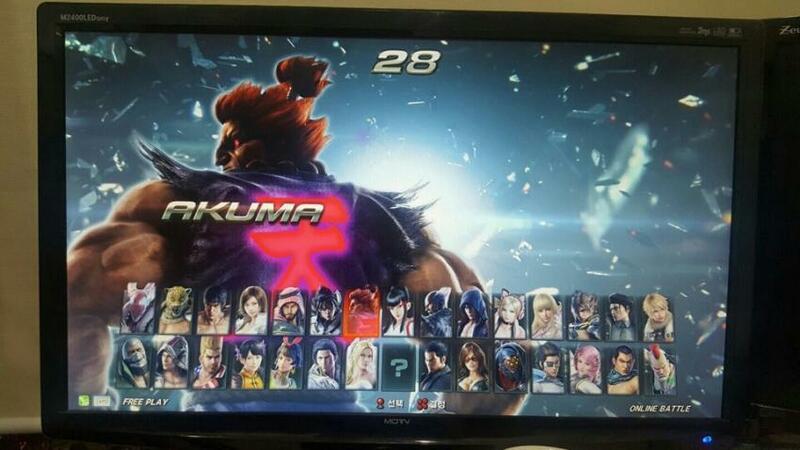 Also, here's a look at the new character select screen including Akuma and Nina. Photo taken from Flying Wonkey's Twitter. 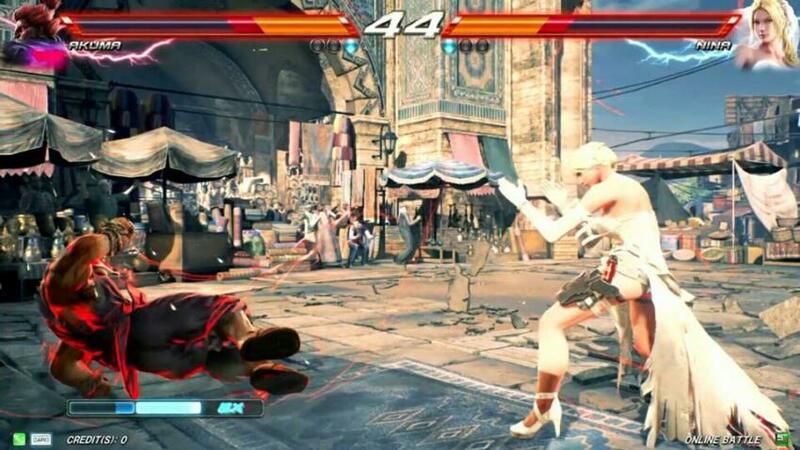 Here is Akuma and Nina in action. 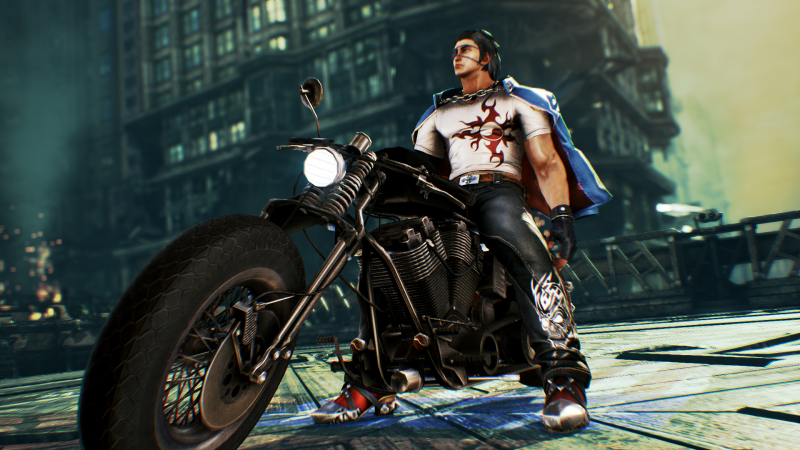 Notice they gave Akuma EX meter. 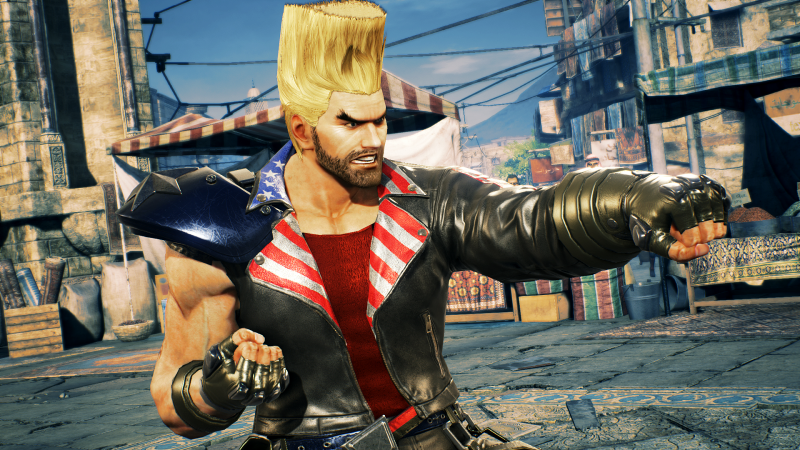 Also, the new two-tone life bars going from yellow to orange. 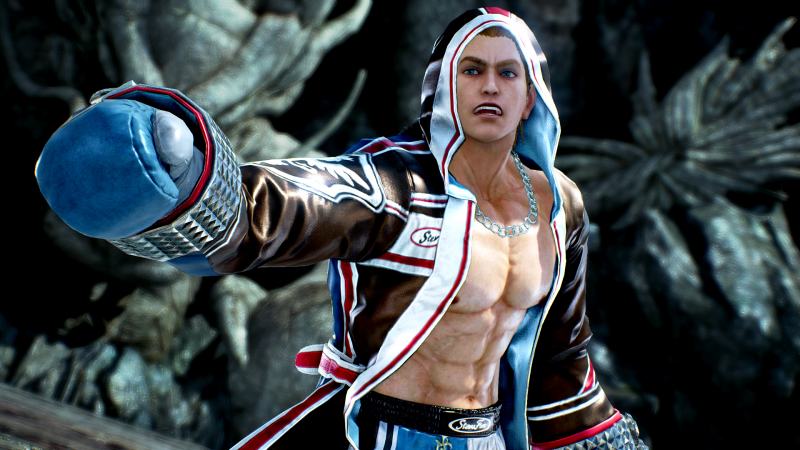 You can check out the first batch of default outfits in the Tekken Facebook page.